One of the things that we all have to first take cognizant of is the fact that almost all bloggers are looking for ways through which they can generate income through their sites. Although there are a number of ad placement services out there that claim to be viable alternatives, the truth is that very few of them have what it takes to match the benchmarks that have been set by Google through its AdSense program. If, for one reason or the other, you find yourself banned or excluded from AdSense, you may be on the hunt for other ways through which you can generate revenue through your website or blog. Why VigLink is the best AdSense Alternative? So, you have written loads of first class content and are wondering how you are going to turn that into revenue. Signing up for the program is one of the best things that you will be able to do in this regard. So, how does it all work? The great thing about VigLink is that it comes with the ability to identify all the commercial products and links that are in your blog or website’s content. This includes things that you would never have thought, on your own, could be turned into income generating streams. Having identified the commercial links that have not been monetized in your blog posts, VigLink then transforms them into income generating hyperlinks. Not only that, but it also comes with the ability to create links for identified commercial products that are mentioned in your blog posts. The destinations of these links are determined in real-time, advertiser bid auctions. Another great thing about this service is that it largely automates the site monetization process. All that you need to do in order to start earning money is sign up and get setup, and you will be good to go. 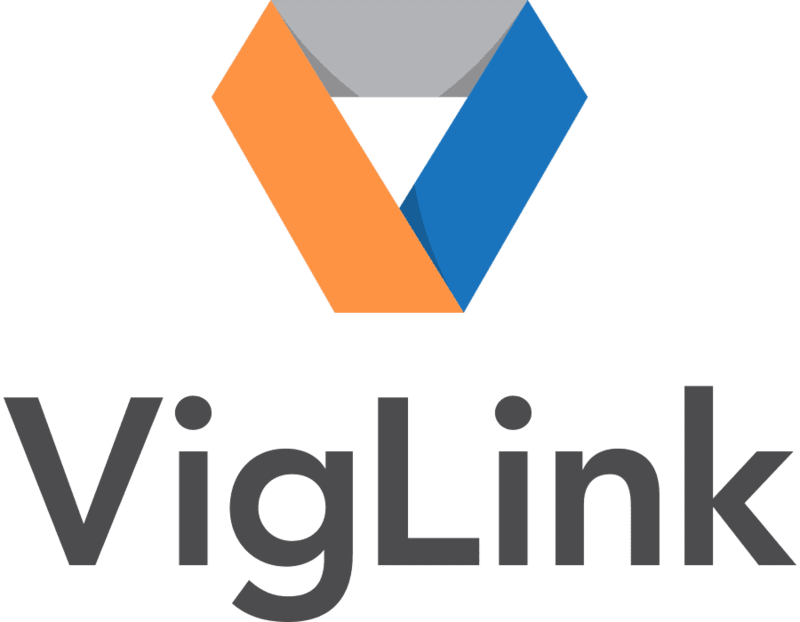 VigLink automatically monetizes all the commercial links that are on your blog. This even includes some posts that you may have produced several years back. This approach was borne out of the belief that site monetization doesn’t have to be a chore. 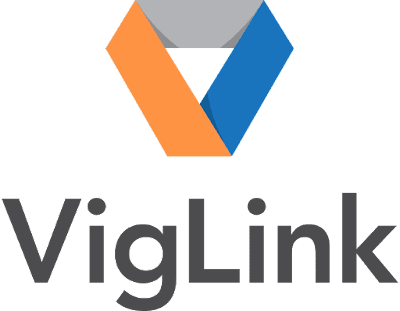 So, how do you set up VigLink on your site? The great thing about this amazing AdSense Alternative is that getting setup is only a matter of minutes. Remember, we have already mentioned that this great AdSense Alternative automates the revenue generation process? #e. Does VigLink Change anything on my site? The good thing is that VigLink does not change anything on your site; not even your links. However, there is one major difference; now when someone buys a product by following a link that is on your website, you get a commission. Its a way of effortlessly generating income through your blog or website. If you are concerned about VigLink making changes to your existing Affiliate programs, then you need not be worried. This amazing AdSense alternative recognizes and leaves all the affiliate links that are already on your site untouched. #g. Does VigLink work with AdSense? Here is a bit of good news for those who are considering signing up with VigLink; It’s perfectly safe for you to use it alongside AdSense. In fact, the service is often regarded as the best AdSense companion. Finally, VigLink produces amazing reports, which enables you to view the amount of money that you are making on a daily, weekly and monthly basis. It also gives you an insight into the merchants who are producing the most revenue for you. This can be helpful, particularly when you wish to plan your future strategy.